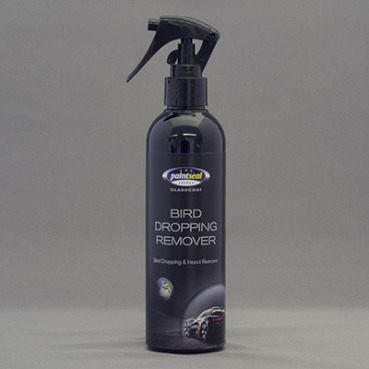 Neglected Birdlime strikes will etch into vehicle paintwork leaving costly and unsightly blemishes. Protect your investment by rapidly treating birdlime with the new formulation of neutralising agents and moisturising solution. The gentle action will soften and neutralise the acidic mess created by birdlime. Tested and developed in conjunction with Glasscoat Ceramic paint protection by vehicle manufacturers, who recommend this above all other methods of removing these harmful deposits.